The ProX XT-SQ328BLK Truss is one the most trusted staging support systems in the industry and is built to the highest standards of safety and performance. 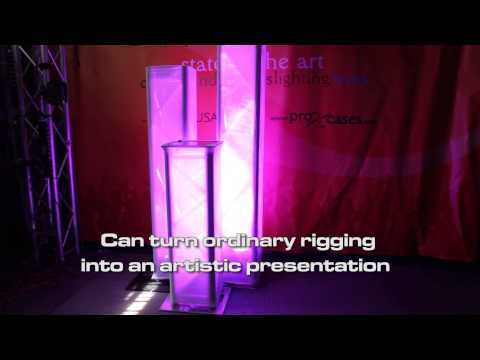 It's a rugged and durable trussing solution perfect for live outdoor productions, nightclubs, and permanent installations. 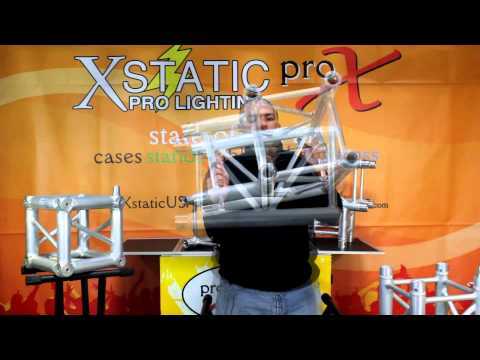 ProX XT Series Truss compares favorably to the other major trussing manufacturers. We manufacture with EN-AWT6 6082 Aluminum for safety and strength. Our XT series F34 square truss utilizes a standard conical connector system, which easily mates with other brands of the truss of the same size and connector type, and is available in a variety of lengths to suit your designs -- while our outstanding quality control and manufacturing techniques assure excellent fitment at every connection. ProX offers a wide variety of corners, base plates, connectors and accessories that add stability while expanding on limitless design configurations.